We assemble air conditioners according to the latest standards and the highest quality, each unit undergoes comprehensive testing on every parameter. 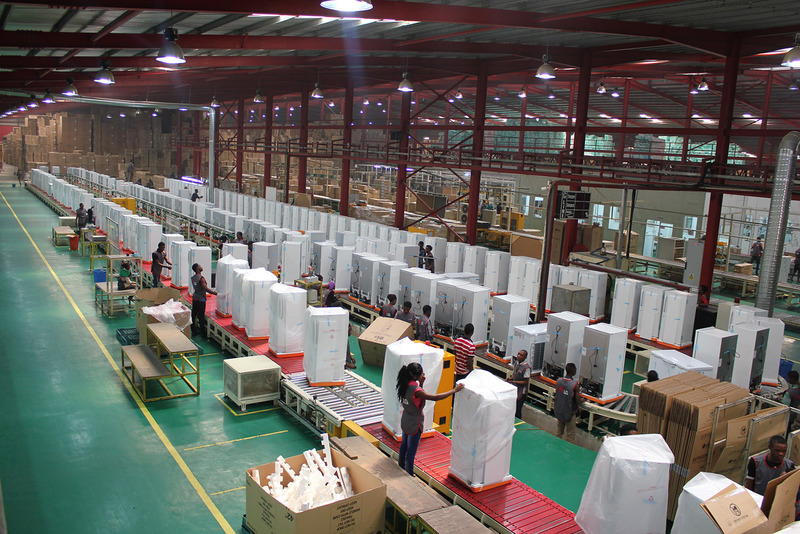 We assemble Refrigerator according to the latest standards and the highest quality, each unit undergoes comprehensive testing on every parameter. We assemble ( LED – LCD- Plasma ) TV’s according to the latest standards and the highest quality, With automatic verification mechanism of the quality of the product.